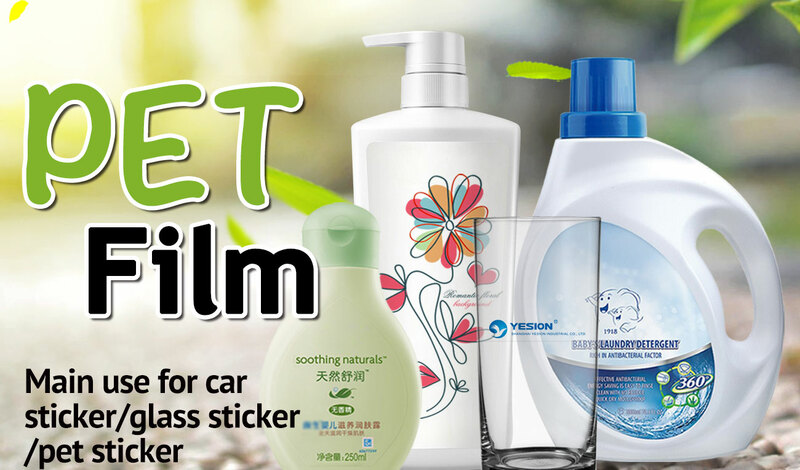 This inkjet printing film has very good printing quality , rich color definition .well used in advertisment,hospital and printing industry. 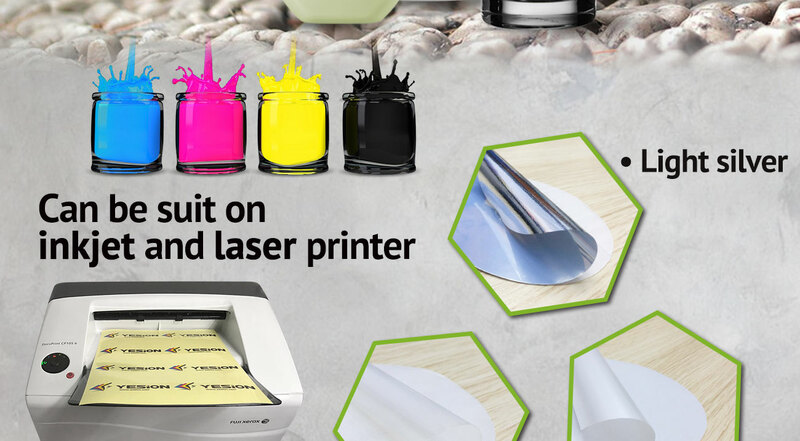 This inkjet printing film can be printed with waterproof-resistant pigment ink or dye-based ink with special great black color output. 5):compatible with inkjet printers and laser printers. 6):self adhesive backside is adopt paper not PET ,convenient for your peel .